Verge by BiteBTC Airdrop is live! 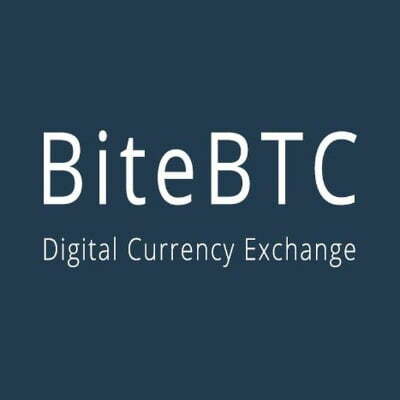 BiteBTC is an advanced crypto currency exchange. Trade BTC, ETH, altcoins and tokens against fiat USD and CNY! They are airdropping total of 100.000 XVG to their community members, also they have a huge trading competition. BiteBTC is in the top 50 for volume on CoinMarketCap. 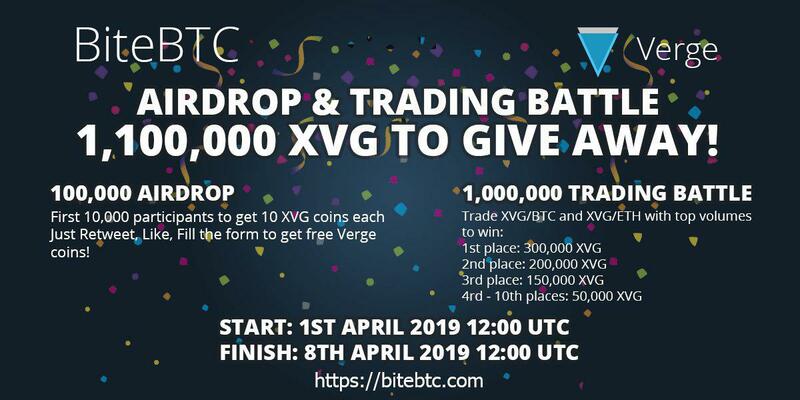 Verge by BiteBTC Airdrop is worth 10 XVG coins. 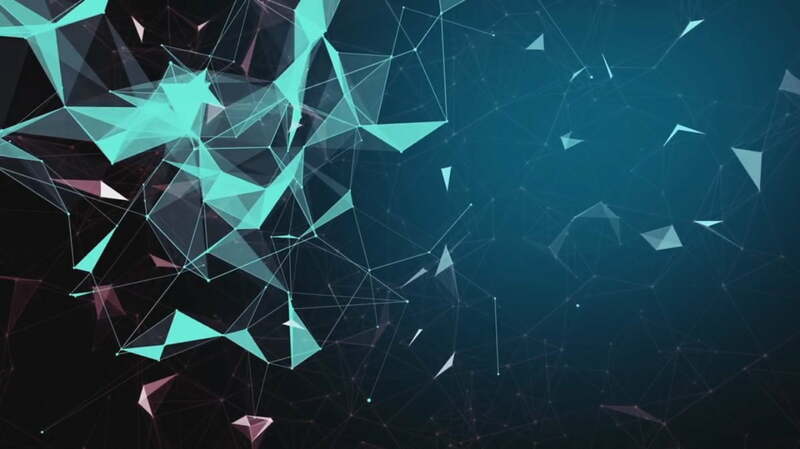 Like and retweet their tweet about Verge airdrop. Fill out the Verge by BiteBTC Airdrop form to get your free XVG coins.